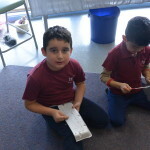 Students at Brentwood Park have the opportunity to develop and extend individual artistic skills and a sense of creativity through a rich and exciting Visual Arts program. 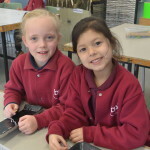 From grades Prep to Six, children work on a broad range of activities such as drawing, painting, printing, collage, construction, modelling and textiles as outlined in the Victorian Essentials Learning Standards. Producing work for presentation is an important priority. Student’s art works are always displayed through the corridor of the main building, and the displays really showcase the outstanding artistic abilities of many of our students. 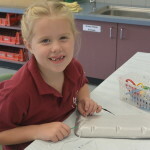 The Visual Arts program consists of one session per week for all students in a well equipped and well resourced Art Room. 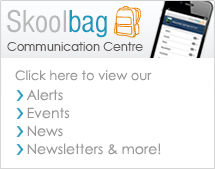 Visual Art lessons cover skill application through hands on activities and art appreciation through viewing artwork of well known artists, as well as the artwork of peers. 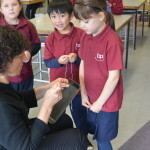 Each art activity has a specific learning focus. Some activities cover a number of techniques in unison.